You must have been surprised to see two word together, Apple & Cheaper. Well let me make it clear for you, its cheaper compared to Apple’s own options. Rest you can understand. Apple has provided two more Flash drive options of 256 and 512 GB for its 21.5” and 27” iMac. The storage drives options are available on App Store and Macrumors was the first to notice it. The 256 GB version comes to additional $300 while the 512GB version will be at your discretion for a $600. Previously the 21.5-inch (smaller) iMac of Apple had the options for a 1TB Hard Drive or a 1TB “Fusion Drive,” A 1TB HDD coupled with a 128GB SSD. 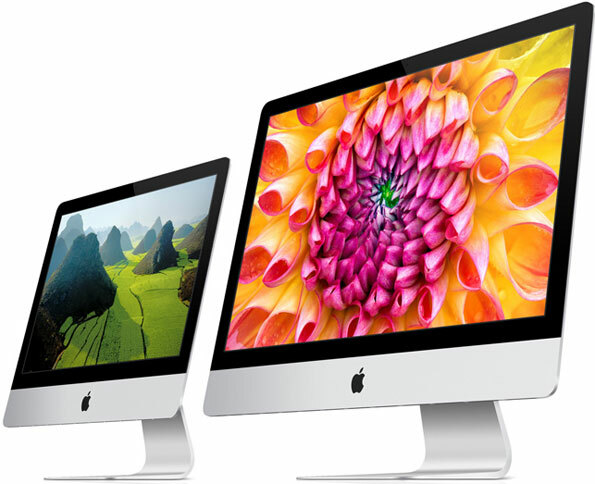 Apple’s bigger 27-inch iMac was previously limited to 1TB or 3TB HDD or Fusion Drive options. Apart from that, a massive 768GB flash drive was available at a whooping $900 additional cost. The two smaller SSDs, 256GB and 512GB, are now available to the 27-inch iMac in addition to the old options.